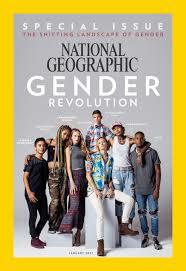 National Geographic released a new documentary in February titled Gender Revolution. In this documentary, Katie Couric travels across the United States to talk with scientists, psychologists, activists, authors and families about the complex issue of gender. Watch the trailer here and the full documentary is available for viewing here. Progress has been made in overturning North Carolina’s House Bill 2 or commonly known as the transgender “bathroom law”. House Bill 2 states that people must use the bathroom that coincides with the gender listed on their birth certificate. 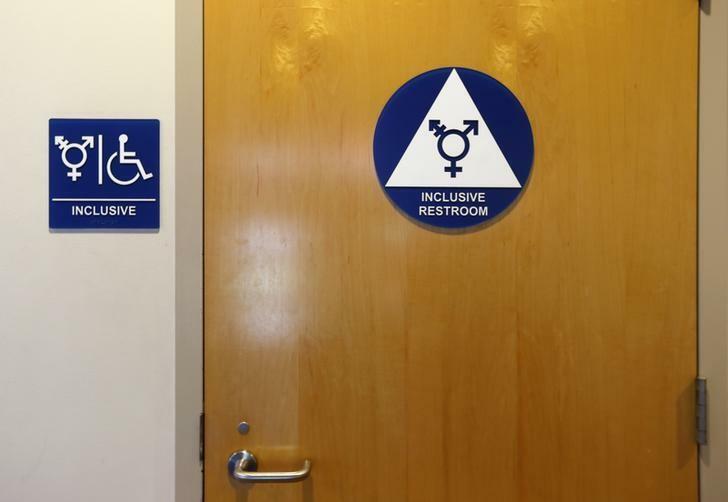 CNN reported on February 11 that a judge ruled that 2 students and 1 faculty member at the University of North Carolina be allowed to used the bathroom that coincides with their gender identity. Until these three plaintiffs go to trial it is a temporary and limited block of this law but is being considered as the first step in the law being repealed. However while that is good news out of North Carolina, on a federal level the news is not celebratory. 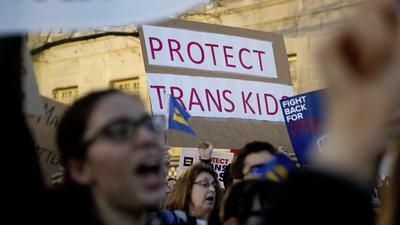 The Obama Administration had the the Justice Department and Education Department advised public schools that they must allow transgender students to use bathrooms that correspond with their gender identity, as opposed to their birth gender, or face the loss of federal funds. Thirteen states are suing the federal government over this directive. The states are: Texas, Alabama, Wisconsin, West Virginia, Tennessee, Arizona, Maine, Oklahoma, Louisiana, Utah, Georgia, Mississippi and Kentucky. A hearing was set for February 14 but the Justice Department and the states filed a joint notice saying both sides moved to cancel the hearing. “The parties are currently considering how to best proceed in this appeal,” the motion said. Prior to this hearing these states had won a national injunction, which still stands, preventing that guidance about bathrooms from being disseminated to students. Besides the bathroom access issue, the guidance also covered making sure transgender students’ privacy is protected. Warbelow noted transgender students are not prohibited from filing a lawsuit if they experience discrimination. The Justice Department declined comment on the filing. 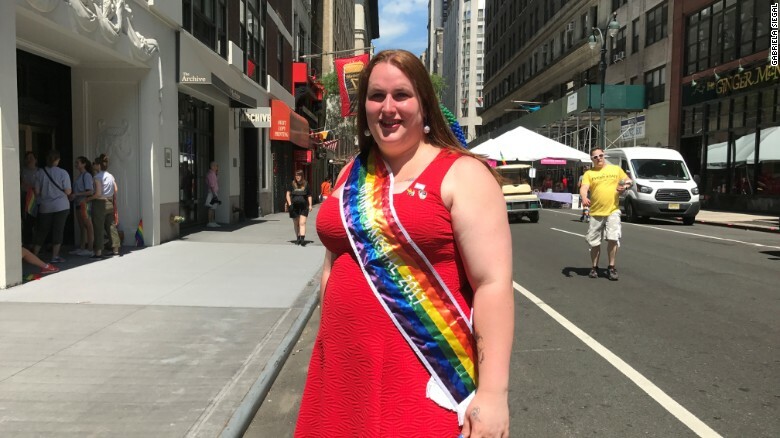 Jess Herbst became the first known openly transgender mayor in Texas when she came out to the residents of New Hope in early February. Herbst, a former alderman and mayor pro tem, was appointed mayor in May after the previous mayor died. She invited the residents of New Hope to visit her blog if they had comments or questions.